Directed by Rob Letterman. With Ryan Reynolds, Suki Waterhouse, Kathryn Newton, Justice Smith. 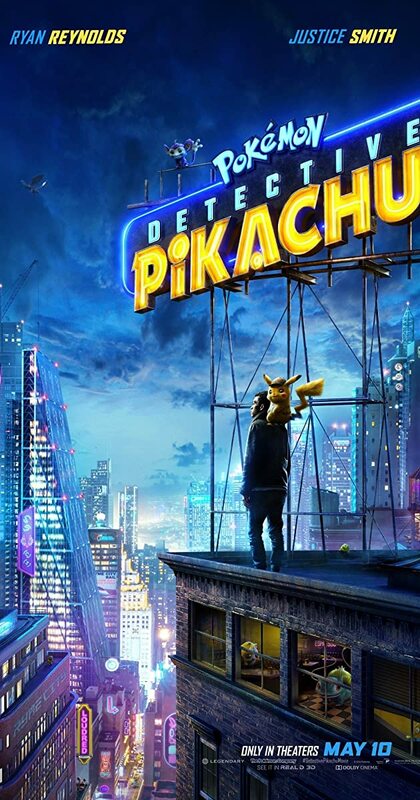 In a world where people collect Pokémon to do battle, a boy comes across an intelligent talking Pikachu who seeks to be a detective.